Welcome back! 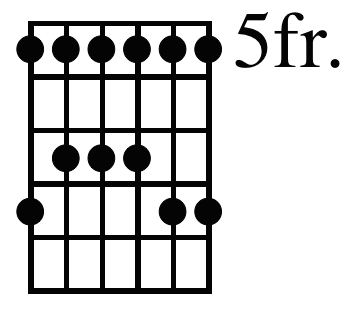 It’s about time we dive into the different types of guitar scales. alongside of the major the major pentatonic and many other scales. 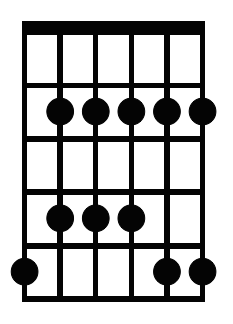 on a different degree, you get the Modes of the major scale. Let me explain this a little bit better. 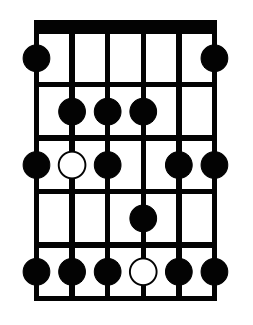 on) we end up with the structure of the major scale, or so call it the skeleton: WWhWWWh. with a different structure. For example, if we start in F, you will end up with: WWWhWWh.